Whether it’s the whirling infantile mind or the daydreams of a bored office worker, this thought holds a primitive interest. Clearly it’s been on Greek director Yorgos Lanthimos’ mind. The Lobster places us in a world where relationships are so important that those who haven’t found a partner within an allocated time are forced to reincarnate as an animal of their choosing. The film follows David (Colin Farrell) as he’s sent to a hotel to find a partner in 45 days or face becoming his chosen creature—a lobster. It’s a wacky old concept, supplemented by wacky old characters in a wacky old world, but for the most part Lanthimos is on to something novel with his innovative take on black comedy. 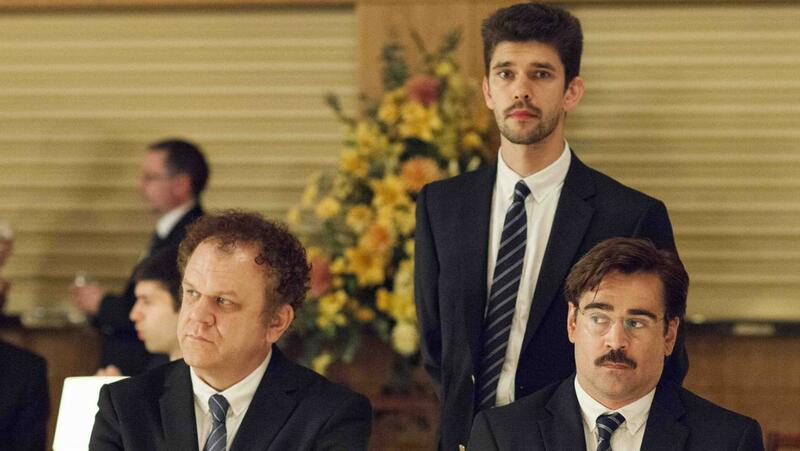 The Lobster exists in an undefined dystopia. I was never sure whether I was in the near future or a tweaked parallel universe, but I knew that something wasn’t quite right. The film falls into that very specific imagining of dystopia where what we see is unquestionably (and superficially) recognizable, yet behind the façade something is amiss. Much like A Clockwork Orange, Alphaville or Fahrenheit 451, this is science fiction that’s rooted deep enough in reality to make it frighteningly possible. Except, of course, for the bit about transmogrifying into animals. Lanthimos does an excellent job of bringing The Lobster’s bizarre world alive…read the rest of the review over at Movie Fail here.